Surprise! 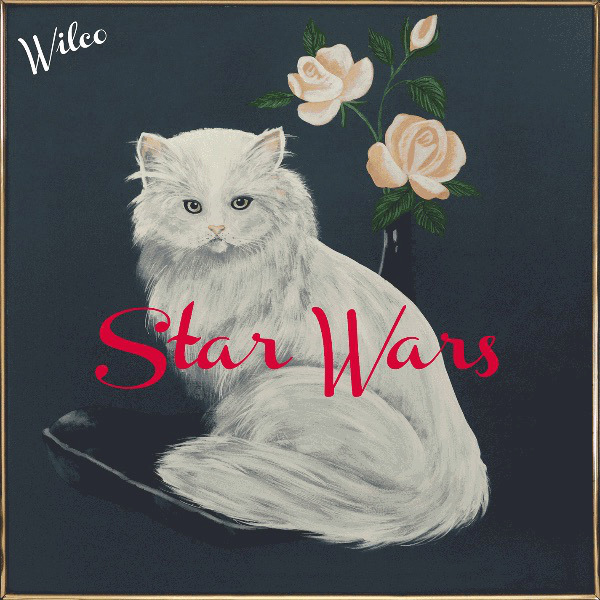 Wilco announced on Facebook today that they have a new album called “Star Wars”, and it is available for free download on the band’s website. This is the band’s ninth studio album and its first since 2011’s “The Whole Love.” In the meantime, Jeff Tweedy and his son have been working on their duo group ‘Tweedy,’ which debuted its studio album “Sukierae” in September. “Star Wars” and its eleven original tracks are available for download at wilcoworld.net.